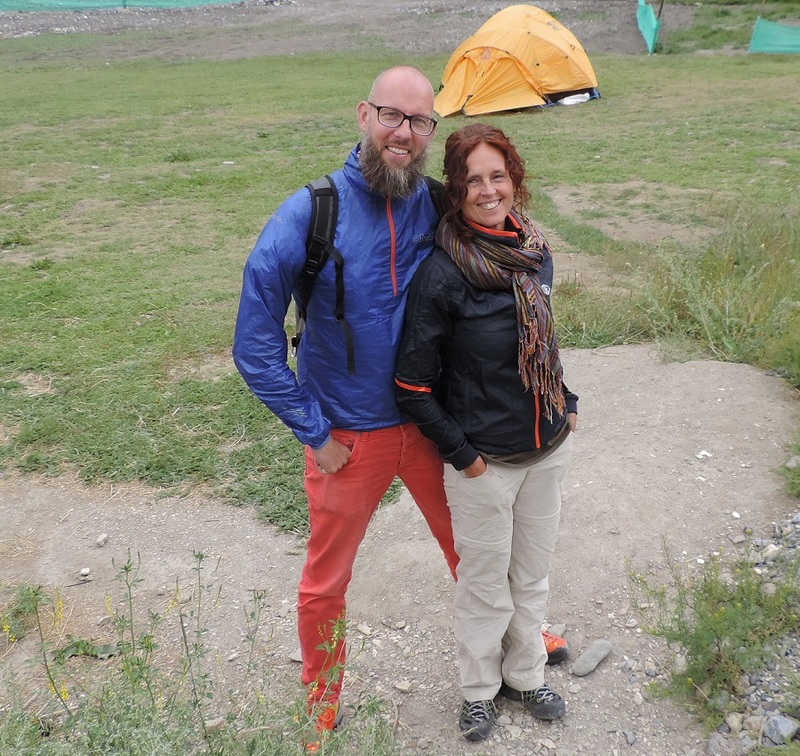 "Trekking crew supported us in every way. We had great luck to have Mr Gyaltson as a guide. Have a wonderful cook Mr Ravi and his helper and the strong and hard working horseman. Thank you for a great experience we will remember this for a long time ! For sure we will come back to India to do an another trekking. All I can say is Julley !! We did the Zanskar trek which was 18 days but felt like less time, when you are having a good time ! Due to fantastic team we had a great time in a astonishing environment. Mr Ravi cooked us great meals every day making sure we had lots of energy. Mr Gyaltson was a good guide who helped us many times during this hard but beautiful trek. Thank you all for this wonderful experience."